Filling out paperwork is time-consuming, but if it’s paying for college, isn’t it worth the time? Remember, a CIA degree is one of the best investments you can make in yourself, and our goal is to make our degree programs as affordable as possible, based on your need. Once you’re admitted to the CIA, our Student Financial & Registration Services team will work closely with you and your family to help you fund your CIA education. More than 90% of CIA students receive some form of financial aid, including scholarships, federal or state grants, loans, and Work-Study, and you could be one of them! 1. How do I apply for scholarships? U.S. citizens and eligible noncitizens should submit the Free Application for Federal Student Aid (FAFSA) every academic year. This will establish your financial need, according to the federal government, and determine how much you can receive in need-based grants and scholarships from the Department of Education and from the CIA. Regardless of your citizenship or when you’re applying, all students should also complete a general scholarship application on our $HEF website each July. Thanks to generous donors and partners, the CIA posts thousands of dollars of available scholarship awards on the $HEF website each month. The CIA Advancement Office advises students to take advantage of as many of these opportunities as possible. There are scholarships for all types of students, with varied backgrounds, grade point averages, and interests. Most do require you to write a brief essay…but that essay could be worth anywhere from $500 to $10,000! And if you’re not awarded the scholarship the first time, you can apply again and again. 2. When will I know how much aid I will receive? Once you complete and submit your FAFSA, you will have access to your Student Aid Report (SAR), where you can see your final financial aid package. 3. Are SAT/ACT scores required? SAT/ACT scores are NOT required for admission to the college; however, they can earn you additional scholarships! We always recommend submitting your SAT/ACT scores because they can only help—not hurt—your application. 4. What other scholarships are available? There is a one-time $1,000 Alumni Referral Scholarship available for your first year at the CIA. 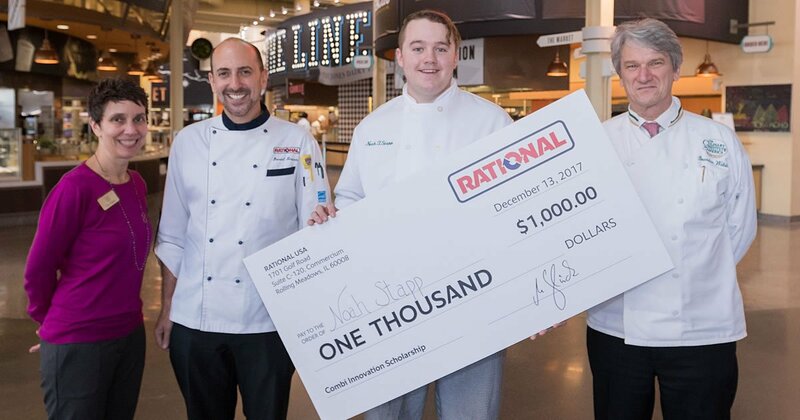 To qualify, you must receive a letter of recommendation from a CIA graduate and have it mailed to campus or e-mailed to admissions@culinary.edu for review. 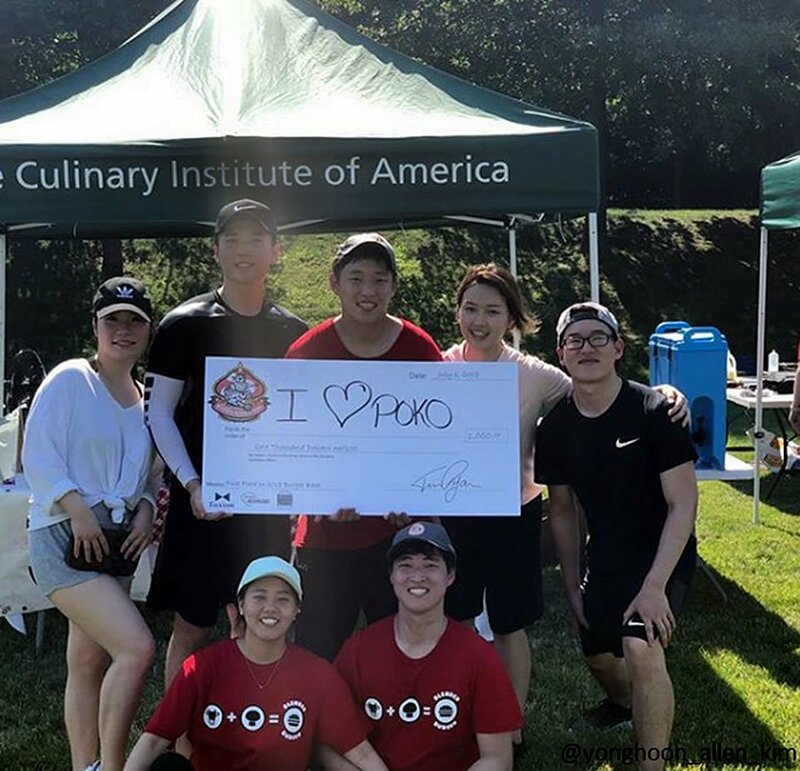 Students can also participate in sponsored on-campus competitions and cook-offs for possible awards for winning recipes! Students received over $3,500 in cash prizes at this year’s Annual “Blended Burger Bash” during Stars & Stripes Weekend. And we highly recommend seeking external scholarships from sources outside the CIA. Many of these are also listed on the $HEF site, but you can sometimes find more from organizations or companies in your local area. Please send any scholarship payments and/or documentation to Student Financial & Registration Services at the CIA. Scholarships are usually split between your first- and second-semester’s tuition unless otherwise specified in the scholarship requirements. 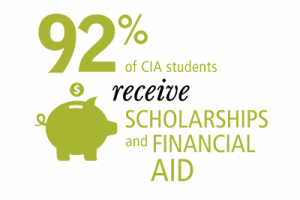 Bonus question: What do alumni say about scholarships and financial aid at the CIA? Visit us online for more information about scholarships. If you have any questions, our Admissions team is available year-round to speak with you.